Currently, around 35 companies have been granted licences to assemble vehicles. The definitive one stop show for all your automotive needs from maintenance and repair through to vehicle enhancement. 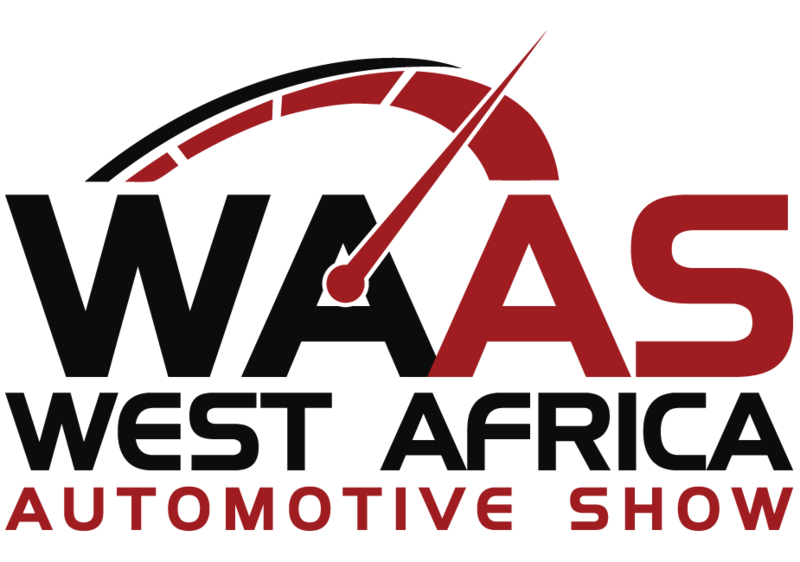 WAAS is an event dedicated to the West African automotive industry. It will showcase the range of vehicle parts and accessories needed to keep cars, trucks, buses, motorbikes and commercial vehicles on Nigeria and West Africa’s roads. 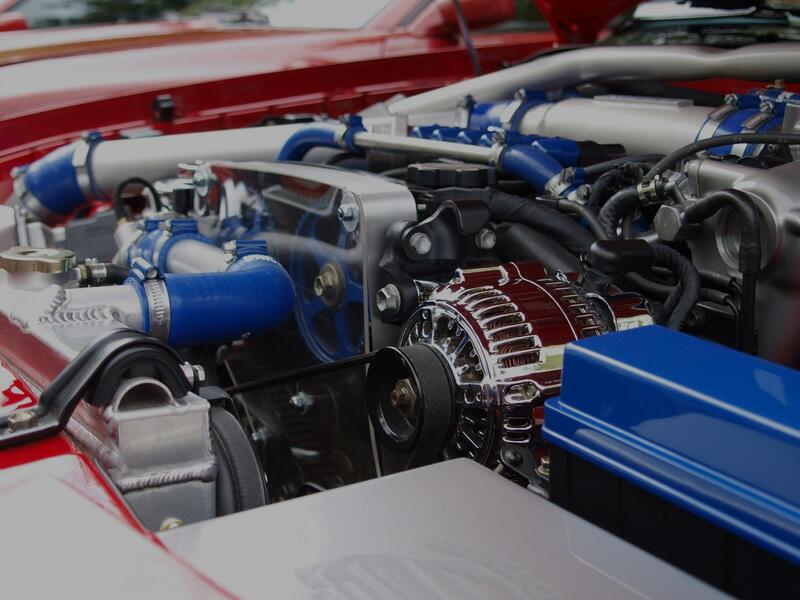 The event will bring together suppliers, dealers, and manufacturers with all those involved in automotive maintenance, repair and vehicle enhancement. 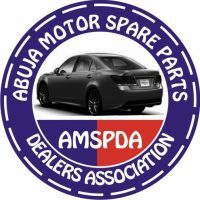 Nigeria has seen double digit growth in demand for car parts over the past five years, as a result of the high number of older cars on the road. Over 60% of cars on Nigeria’s roads are more than 12 years old, but only 11% are under five years old. Used cars outnumber new cars by 131 to 1 on the road. Being part of West Africa Automotive Show will give you an opportunity to find the key contacts, importers, wholesalers in the industry, make the right deals and see the innovation coming into the sector. West Africa Automotive Show is organised by BtoB Events. 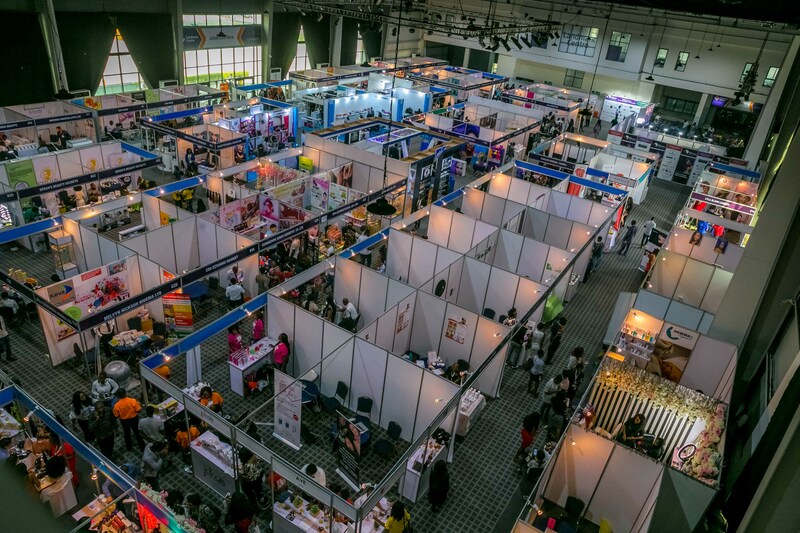 Our team brings together the expertise behind the launches of the world’s largest specialist exhibitions, and has a wealth of experience of exhibiting in Nigeria and West Africa. 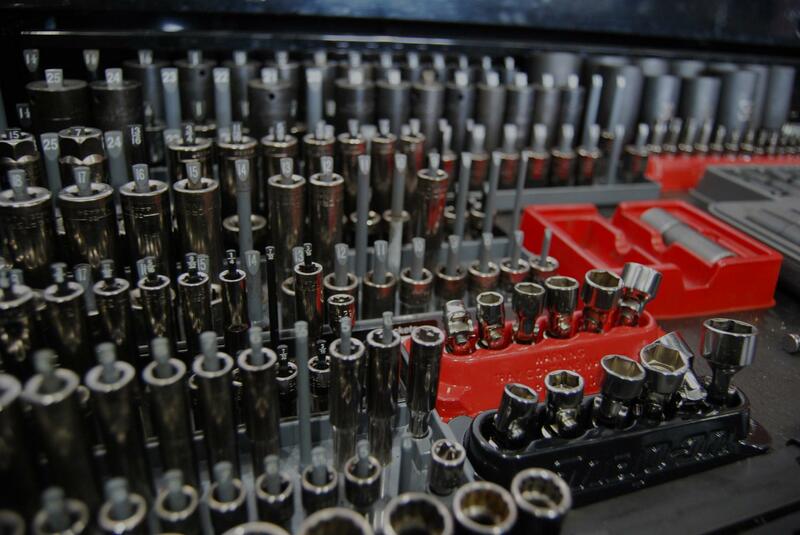 Across Nigeria, the spare parts market is seen as a vital business, with individual states supporting the development of specific sites for spare parts traders and automotive/motor mechanic businesses. But the sector is also being boosted by new technology, creating a growing online marketplace. 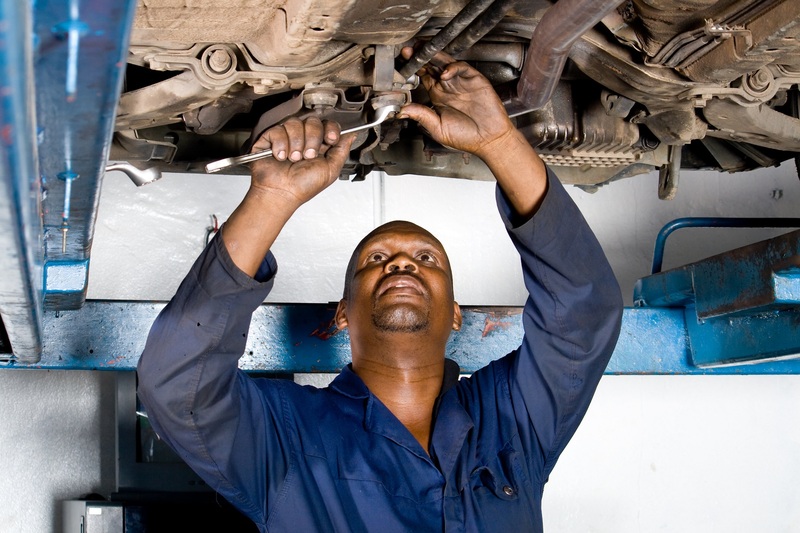 With national policy encouraging greater car assembly within Nigeria, as well as increasing the tariffs on imports, all these factors demonstrate that the vehicle parts business in Nigeria is going to keep on growing. Click here to request a call back from one of West Africa Automotive team who will be happy to answer any questions that you might have.